I thought you may like to see a book that I have just purchased. 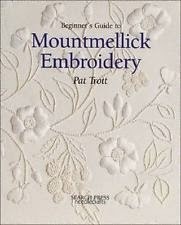 It is Mountmellick Embroidery by Pat Trott. 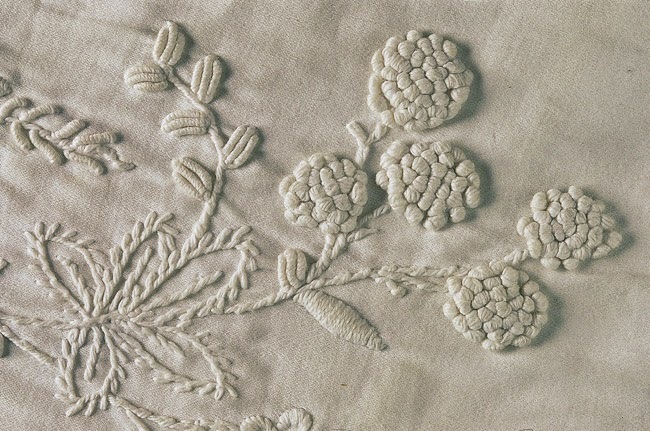 It shows you the techniques of how to stitch white on white with linens and cottons. There of course patterns for you but I will be drawing my own for some of my new designs. It is a stunning art and I hope that it will look splendid with some of my art work. Take a look at what can be achieved with this embroidery. I highly recommend this book and should be on some of your Christmas wish lists!! I hope you have enjoyed a peek and I am sure you will love playing around with designs yourself. I thought that I would use some of this work on my Mermaid picture..... What do you think?